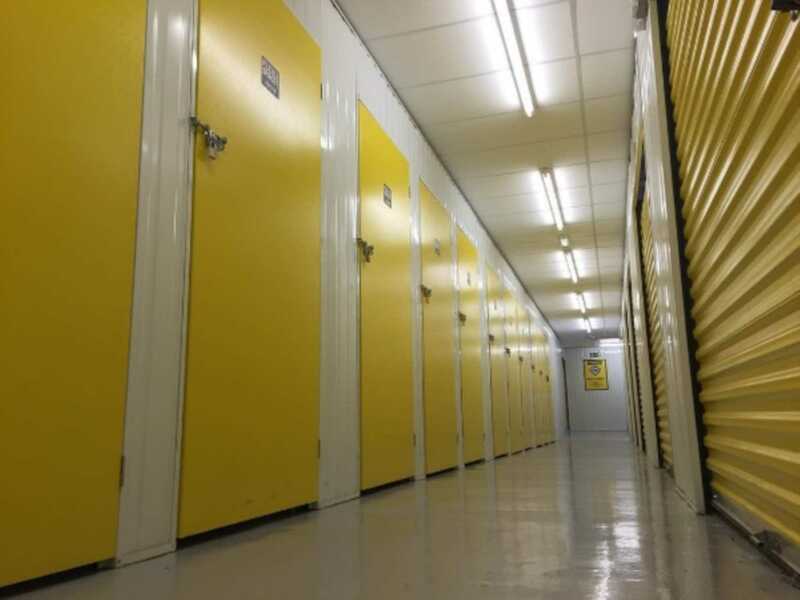 A Storage World work space would typically be used for light manufacturing/industrial storage, pick & pack or a base for commercial activities. 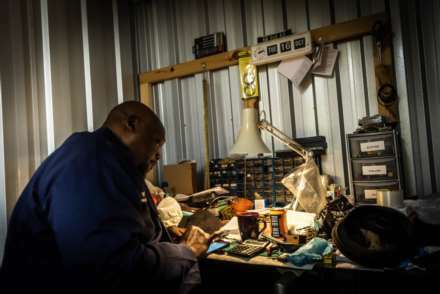 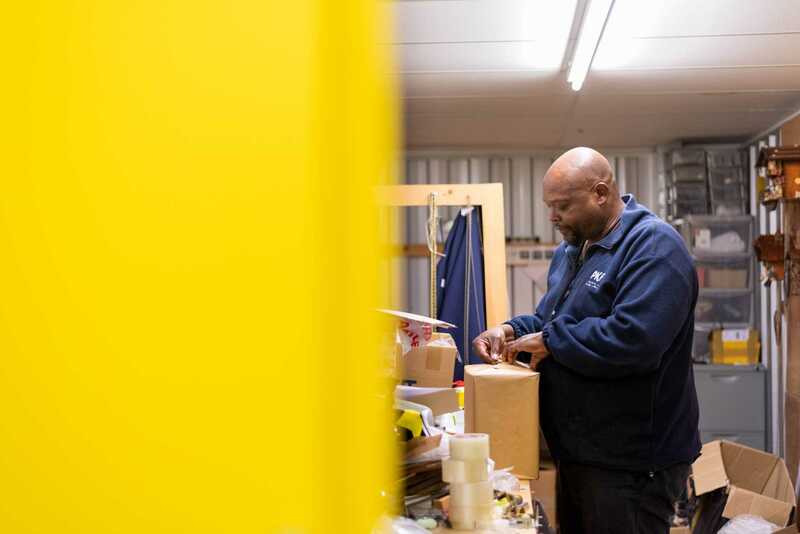 The work space is yours to use how you wish, whether it to be to store stock items, prepare items for dispatch or operate as your principle trading location. With prices starting from £51+VAT per week.